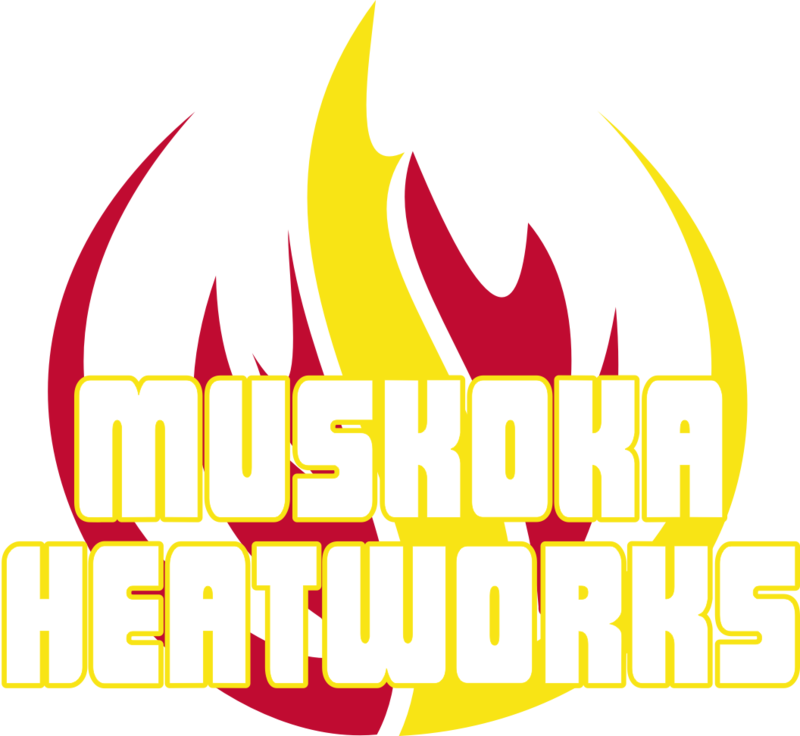 Muskoka Heatworks has been delivering quality heating services to the Muskoka and surrounding areas for decades. With trained and licensed experts, we have a friendly and knowledgeable staff ready to take on any challenge. 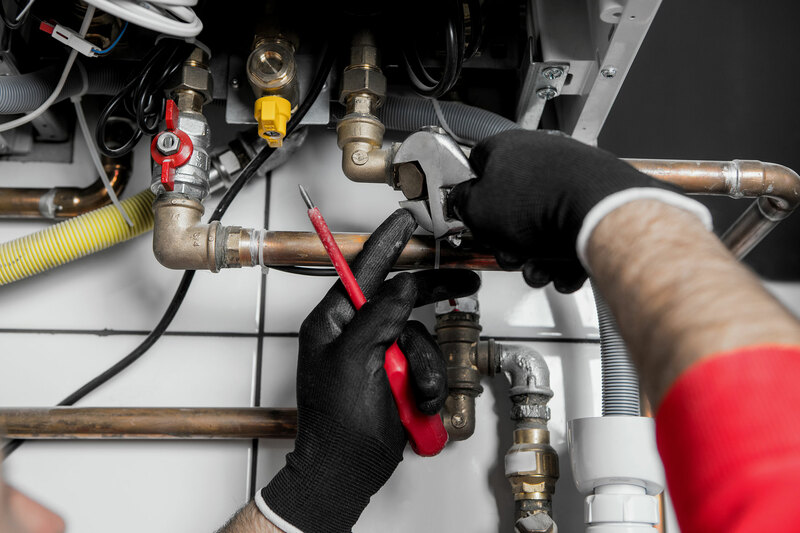 We do residential, commercial, industrial, and strata heating services – no job is too big or too small. We offer free estimates, free advice over the phone, and promise dependable service. With cutting edge digital tablet technology, Muskoka Heatworks is leading the way to deliver the most complete and detailed home inspection on the market. We have a most advanced Mobile digital check list system with direct consultation from senior technicians, that will make sure nothing gets missed. We give customers a full report on their system, so that they can make informed decisions and know the exact status of their HVAC systems right down to the last detail. Muskoka Heatworks offers regular routine and emergency repairs for all your HVAC systems. 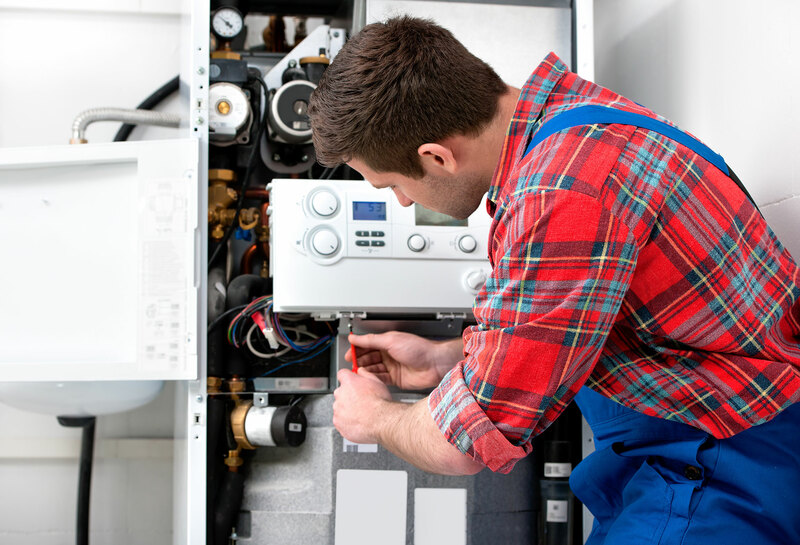 If you have a problem with your Furnace, Boiler, Air Conditioning or heat pump, then we can help! For all your heating service, maintenance, repair, and installation needs, Muskoka Heatworks is the company to call. And we are ready to help you when you need it most, with 24/7 emergency service, guaranteed workmanship, and fast response.